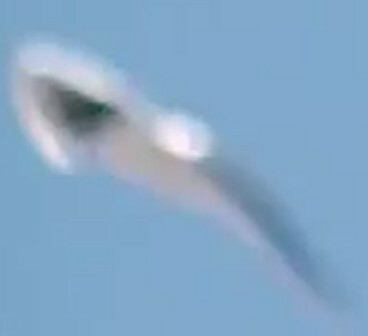 Another of our investigators has contacted us after examining this footage; he said 'I thought I’d have a closer look at this ‘Sky Fish’ object – objectively. 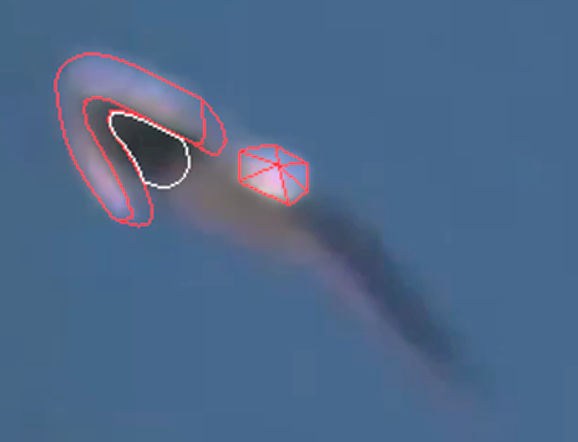 Looking into the form of the object to try and show something of the make-up of what is actually visible in the shot. 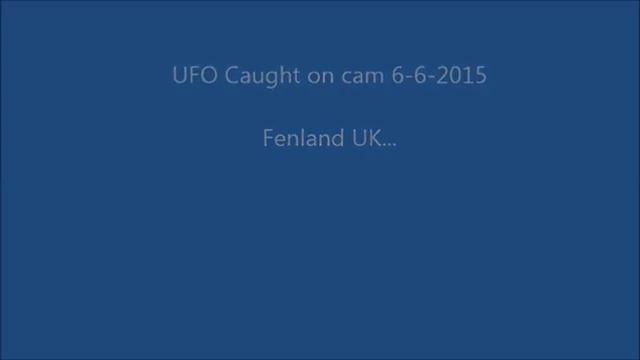 This clearly shows something which is a structured object/flying craft/UFO. Bearing in mind the speed at which some of these unknowns move at, it's hardly surprising that it is only now, in today's age of digital camera technology, that we are just, (over the past few years or so), beginning to wake up to the possibilities of what may actually exist in that vast, (and largely unexplored) aerial ocean that we call sky.